BamBam for Heroes & Villains convention? What a great day for the James Bamford fandom. 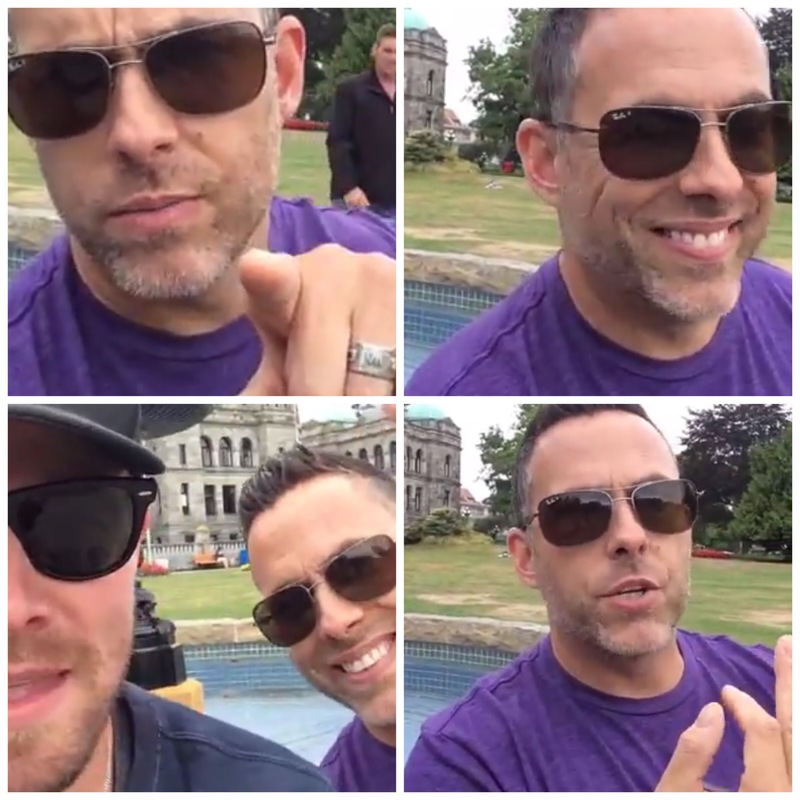 During a Facebook Live video Arrow star Stephen Amell announced that arrangements were in the works to get James Bamford to the Heroes & Villains Fan Fest as a guest. As yet this has not yet been confirmed by BamBam or the convention organisers. Heroes and Villains Fan Fest will take place in San José, California on November 21-22. Get tickets. View Stephen Amell – Facebook Live.